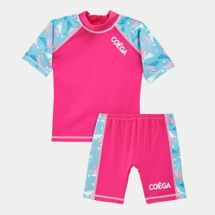 Starting out with a custom swimsuit for the founder and her children, COEGA swimwear went on to launch its popular pool shoes, soon branching out into an extensive line of swimwear for the whole family. 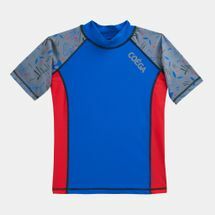 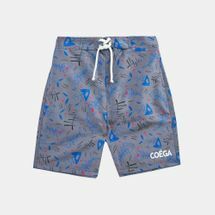 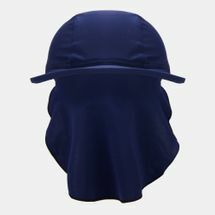 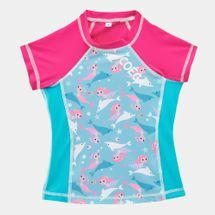 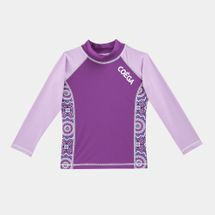 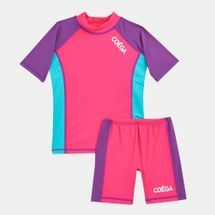 Every swimsuit for women, men and kids is made using COEGA’s unique fabric that is UV50+ rated, lightweight, quick-drying as well as chlorine and saltwater resistant. 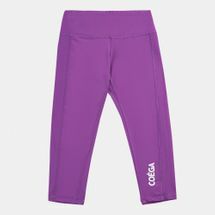 With coverage options from head to toe, COEGA keeps you geared and protected from the sun without skimping on style. 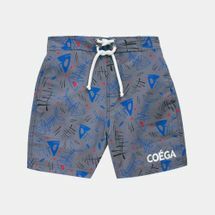 Make a splash and buy COEGA swimwear online at Sun & Sand Sports. 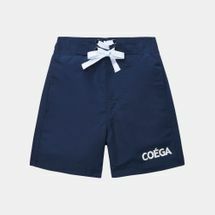 Started around 12 years ago by Maureen Hall, COEGA swimwear has managed to come a long way in providing the best in sun-wear and beachwear. 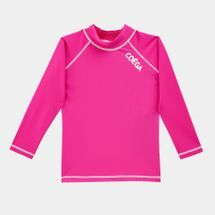 What separates COEGA from other such brands is its concentration on sun-wear for the whole family. 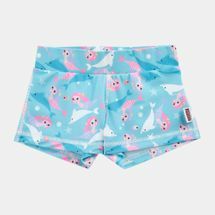 Maureen Hall understood that need and took it upon herself to create and provide swimwear for her children and herself. 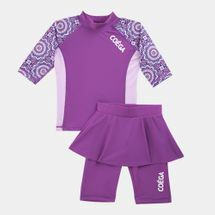 This brand began with just one unique pool shoe and from there it’s grown into an all-encompassing line of protective sun wear for the whole family. 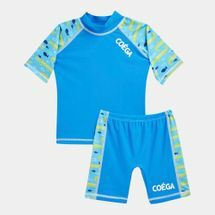 All COEGA swimwear products, whilst being chlorine and saltwater resistant, are guaranteed UV50+ rated with the material being lightweight for a second skin feel along with quick-drying attributes to ensure comfort beyond any regular swimwear. 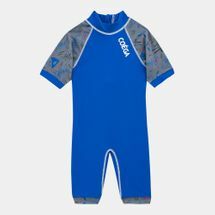 With which you can rest assured that you and your family will be comfortable, protected and ready to dive into the beautiful waters of the UAE without any hesitation. 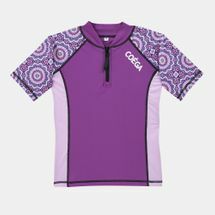 COEGA believes in quality designs for its products and hence uses the best of European fabrics. 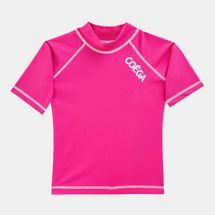 Another aspect of COEGA is that the brand not only provides you with the best swimwear but also promotes and supports healthy lifestyles by sponsoring local swim competitions and sports groups such as the COEGA Mina Mile, Dubai Gazelles women’s ice hockey team, Atlantis Dragonboat Team and more. 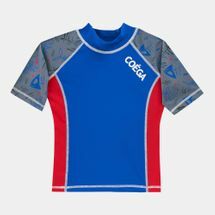 Shop now with Sun & Sand Sports’ COEGA online store and get yourself the best in local swimwear delivered directly to your home in Dubai, Abu Dhabi or anywhere else in the UAE.